At UPEC we don’t mind if you’re a happy hacker or aiming for the next Olympics there is always help on hand. 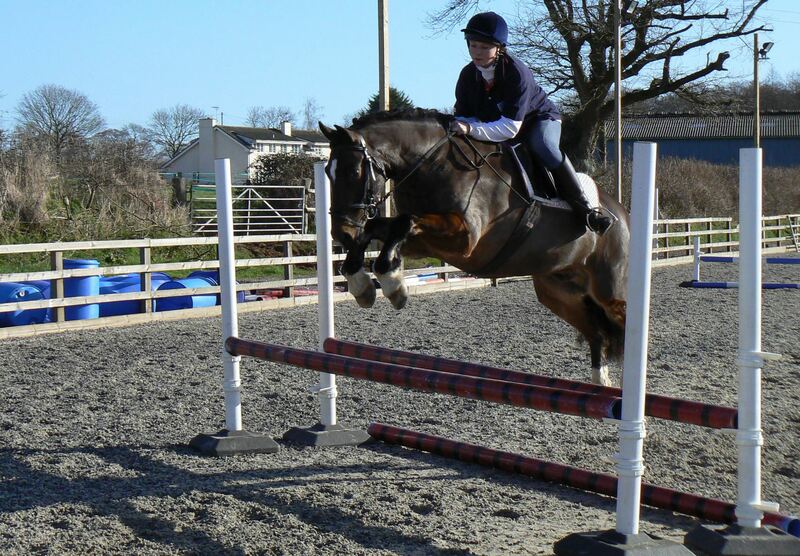 Resident trainer Ellie Wass’s main passion is team chasing but she also competes her own and clients horse’s regularly in Eventing, Dressage and Show jumping, riding all shapes, sizes and abilities. 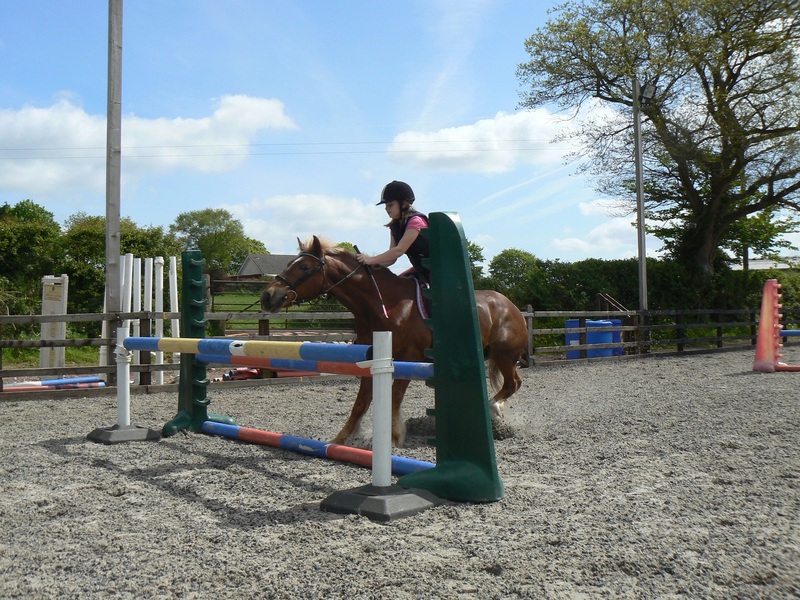 She enjoys teaching all levels of horses and riders and will soon have them achieving more than they ever imagined. 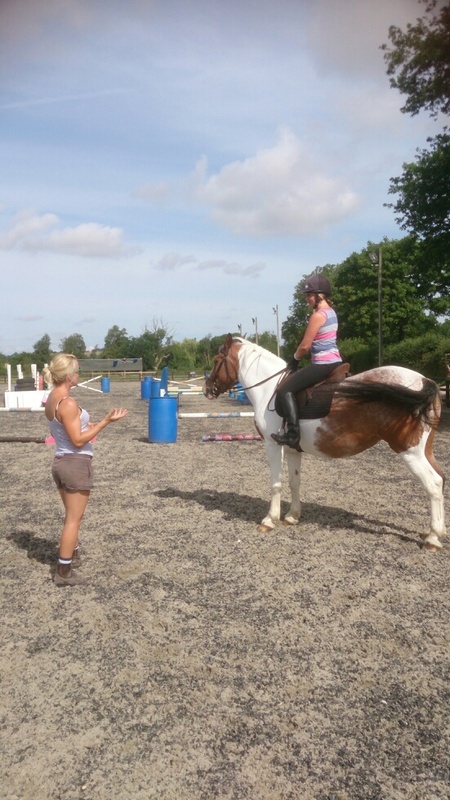 We run a monthly training session which all our liveries are welcome to join in for only a tenner and there are also regular clinics held here with Caroline Creighton, Susie Rogers and Helen Griffiths, or feel free to bring your own instructor. 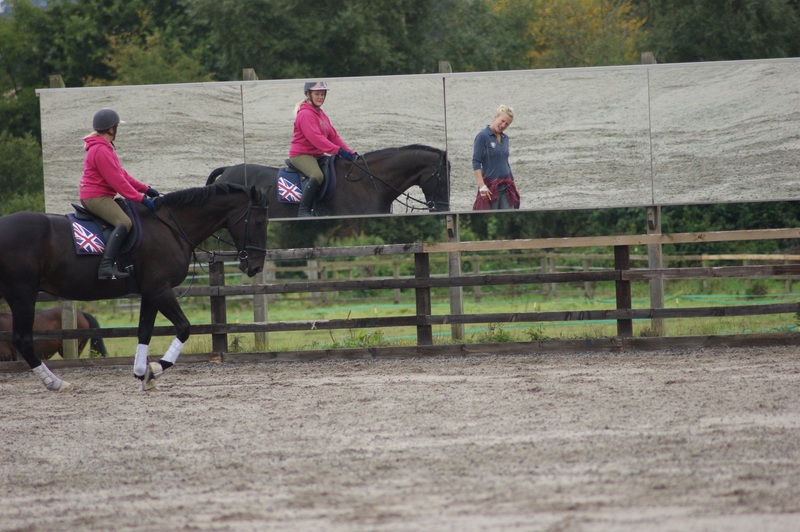 See our FaceBook page for details of any upcoming Clinics. 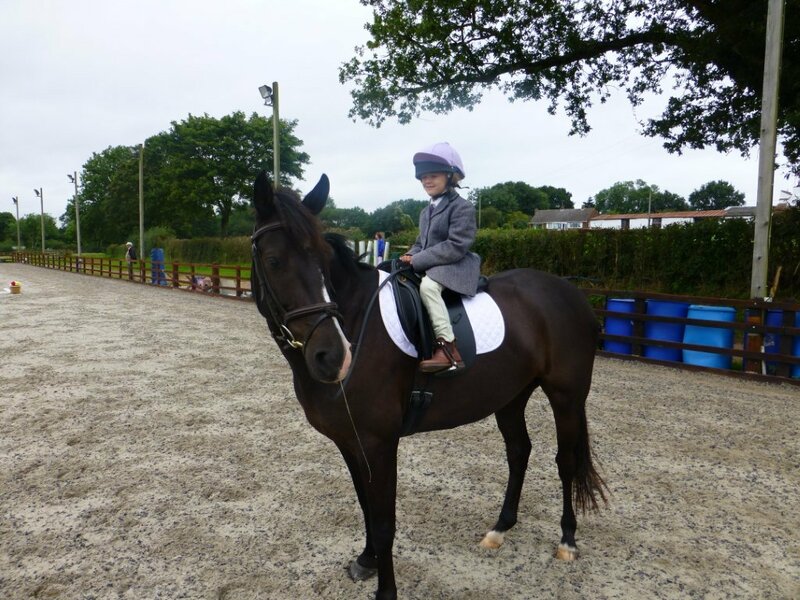 One of our younger riders!